May 8, 1927 - November 22, 2018 Born on May 8, 1927, on a farm in Springwater, Oregon, Idabelle VanHoy grew up in nearby Oregon City with her parents, Claude and Elsie VanHoy, older sisters, Gladys, Virginia, and Ollie May and brother, Kenneth. Born on May 8, 1927, on a farm in Springwater, Oregon, Idabelle VanHoy grew up in nearby Oregon City with her parents, Claude and Elsie VanHoy, older sisters, Gladys, Virginia, and Ollie May and brother, Kenneth. Idabelle enjoyed being the baby sister in her loving family. In April of her senior year at Oregon City High School, Idabelle started working at PGE as World War II was nearing an end. She worked six days a week, walking two miles to work and getting paid 48 cents an hour. After high school graduation, Idabelle continued working in PGE customer service. Idabelle married Wally Shoemaker in 1949 and they celebrated 53 years of marriage. Golf was a passion of the Shoemakers who joined the Willamette Valley Country Club in Canby in 1965. In keeping with their love of golf, the Shoemakers moved from Oregon City to a condo on the golf course where they played golf three times a week. Idabelle maintained the golf membership for 42 years and resided in the condo for 43 years. At the time of Idabelle's retirement from PGE in 1989, she was the longest tenured employee with PGE. In her retirement, Idabelle continued a long standing tradition of playing volleyball at a grade school in West Linn. She looked forward to regular luncheons of her high school girlfriends throughout her adulthood. 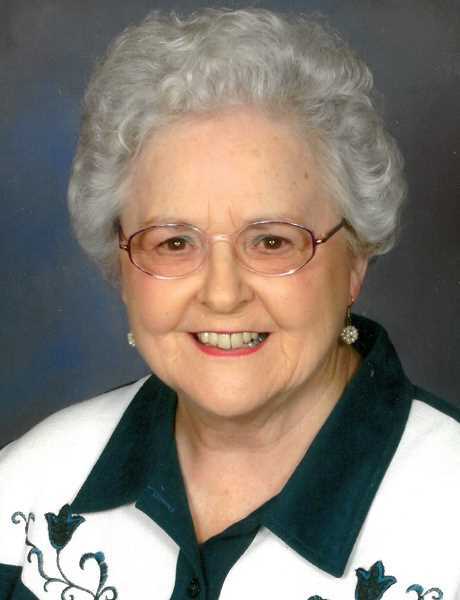 Idabelle was a life-long member of the First Evangelical Presbyterian Church in Oregon City where she sang in the church choir in her younger years. She was a 53 year member of the Oregon City Elks, BPOE #1189. Idabelle is survived by her sister, Virginia Buggins, and generations of nieces and nephews. She is preceded in death by husband, Wally Shoemaker (2002).